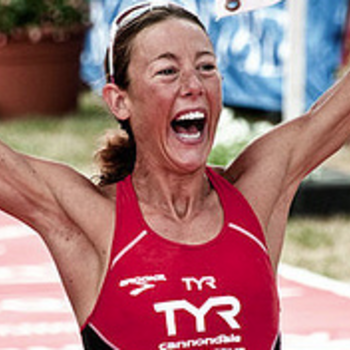 Since bursting on the triathlon scene with her win at Ironman Korea in 2007, Chrissie Wellington has established herself as the Queen of the ironman distance. 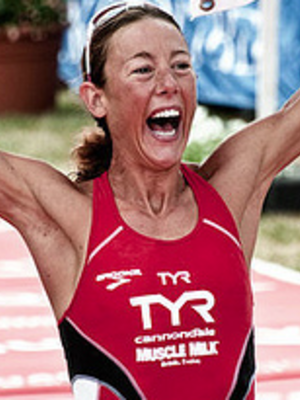 She is reigning, and four-time, Ironman World Champion and is undefeated at the ironman distance. Your inspirational story . . . was absolutely captivating. 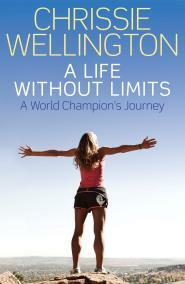 Your sparkling personality, strength, determination, dedication and resilience are in a few words--remarkable.